Ball of Dracula and Vampires in Pasifico buy tickets online. Delivery of tickets for the event Ball of Dracula and Vampires. “The Best Parties” company which is an authour of famous Halloween show-programs arranged in Europe Hotel, Yacht Club, Stingray, Faceklub restourants will arrange for the first time its new show-program “Drakula’s and Vampire’s ball” at first-ranking club in Baku Pasifico on October 27-28th. The party will take place on 27-28 Oct at 15:30. 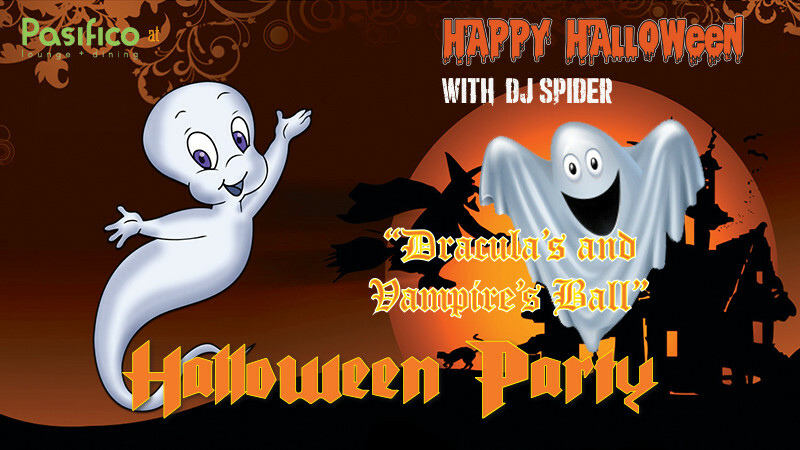 The event-makers as usual arrange interesting decorations, comfortable sits, gifts for all kids and very interesting and fun holiday program, partly musical called “Drakula’s and Vampire’s ball”. 10-12 professional annimators will host party in relevant Halloween dressings, games with Vampires, competitions with Frankenshtein and Lucifer, dances with Witches, contest of best Halloween dress and faceart and so on that make kids and parents happy and enjoy the event. The ticket cost includes 2 hour show-program, gifts for all kids, hot and cold drinks, fruits assorty and photoshoot with your favorite characters.